March 2019 Issue of DO-IT News Out Now! 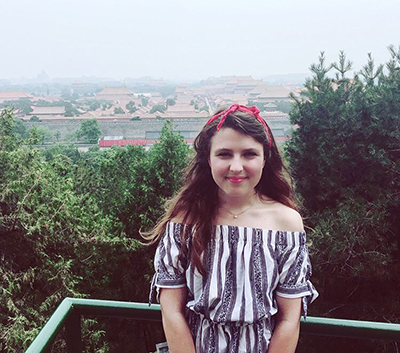 DO-IT Ambassador Rochelle studied abroad in Beijing last summer. The latest issue of DO-IT News came out this week. Each issue shares updates on our programs and resources, as well as coverage and opinion pieces on disability-related topics. Are you a participant or mentor and want to share in DO-IT News? Let us know! Want to fund these and similar endeavors? Visit our donation form here.